Qualcomm disclosed that Apple completely stopped using its modems in its newest iPhones and switched to chips from Intel Corp.
A federal judge on Thursday ruled that evidence provided by chip supplier Qualcomm Inc that major phone makers like Apple Inc have moved to competing suppliers like Intel Corp cannot be used to fight allegations Qualcomm acted to preserve a monopoly on some mobile phone chips. At the hearing in San Jose, California, an attorney for the FTC said there are “still discussions going on” with Qualcomm about settling the case, but a Qualcomm attorney said there was “no news” about the status of the talks. The two sides disclosed they were in talks in October. The case, which began in 2017, is headed to trial in January, but the cutoff for the two sides to gather evidence ended in March. Since March, Qualcomm has disclosed that Apple completely stopped using its modems in its newest iPhones and switched to chips from Intel Corp. Qualcomm has also broadened its use of a lower-cost licensing model for technology for the next generation of mobile data networks, with several phone makers already signing the deals. 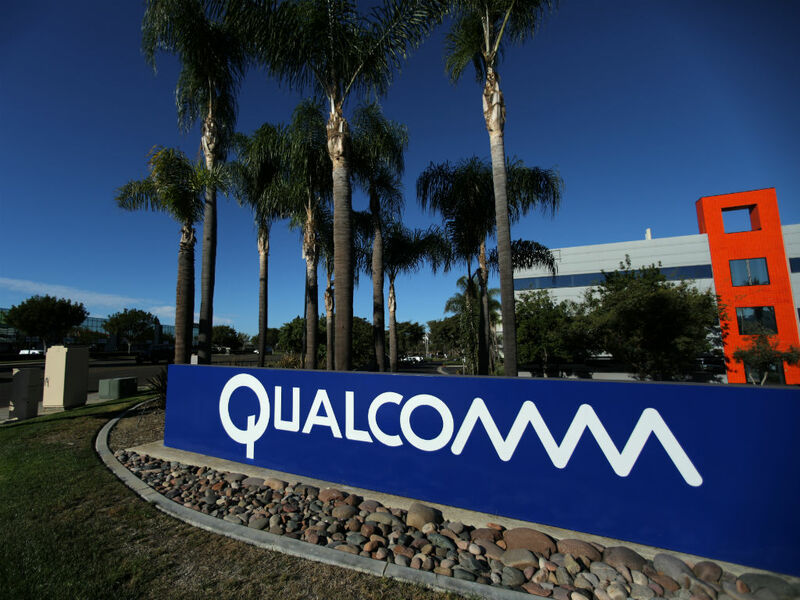 But Judge Lucy Koh rejected the request in a pre-trial decision, saying that the case was about Qualcomm’s business conduct and not its market power. If the FTC wins its case against Qualcomm, regulators could impose fines and force the company to change some of its business practices around patent licensing, which drive more of the chip supplier’s profits than chip sales. Regulators in South Korea, Taiwan and elsewhere have reached decisions against Qualcomm and imposed billions of dollars in fines. 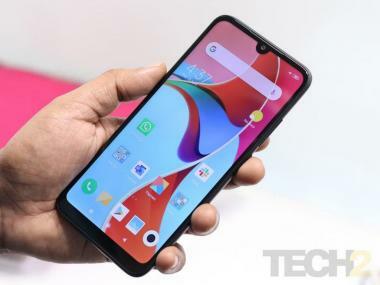 However, Qualcomm has appealed many of the decisions and settled some of them, for example by agreeing with Taiwanese regulators to invest $700 million in that country’s technology sector.